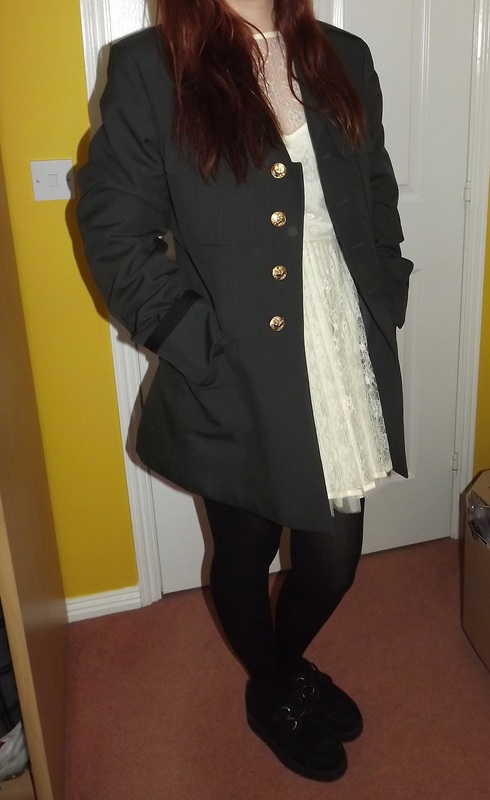 I only posted an OOTD yesterday but here is another anyway! 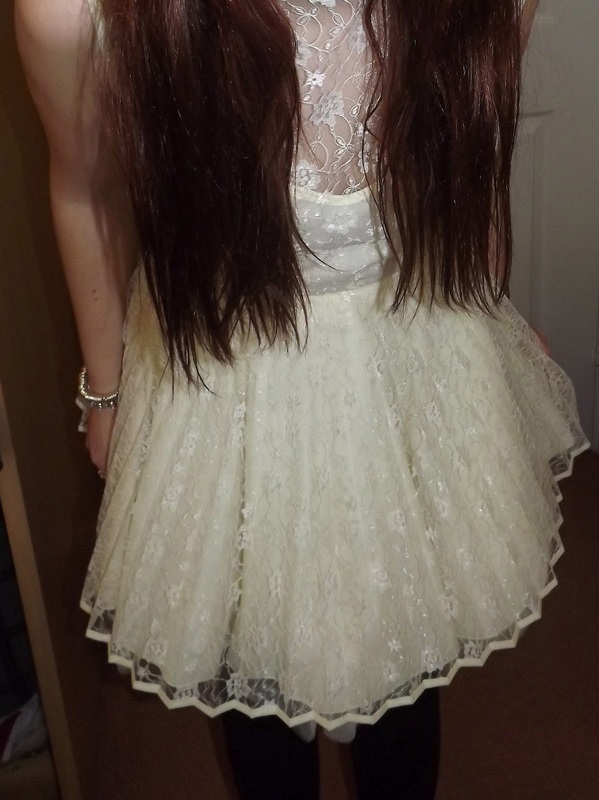 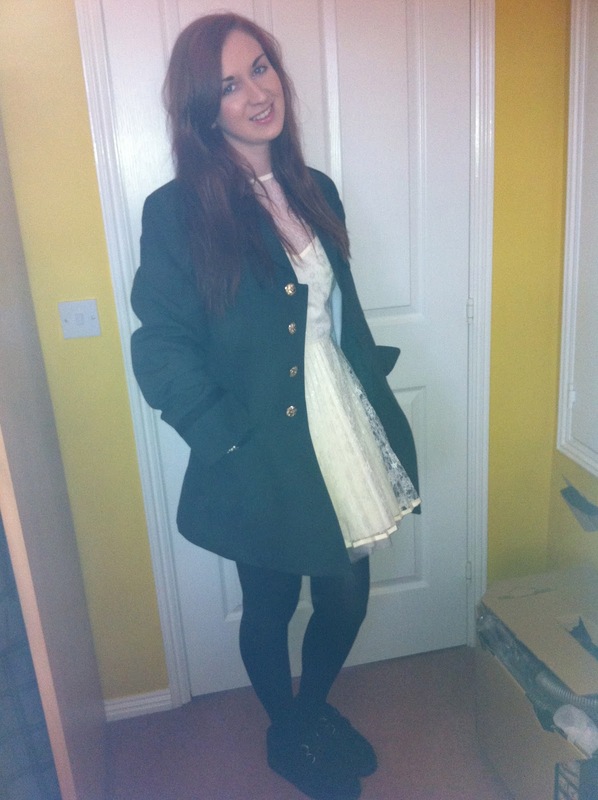 Here are some photos of the dress before I realised the damage haha! 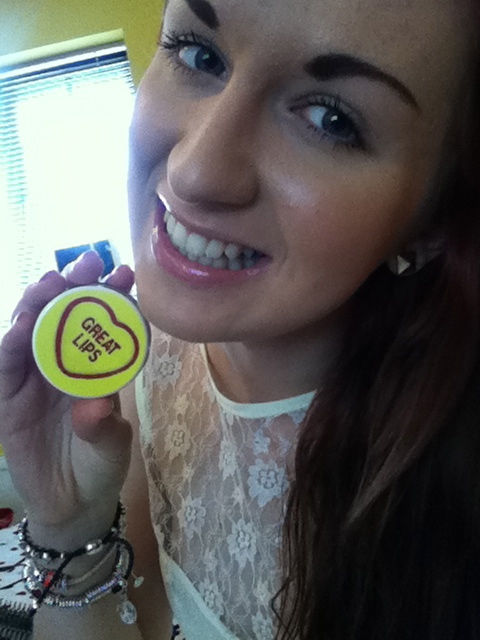 Wearing the MUA great lips balm which is probably the best lip balm I’ve ever tried!